The horseshoe-shaped string of active volcanoes bounding the Pacific Ocean has lived up to its “Ring of Fire” name in the past month, sparking mass evacuations in Indonesia and Vanuatu and now setting parts of southwestern Japan on edge. The 450 or so volcanoes that make up the “Ring of Fire” are an outline of where the massive Pacific Plate is grinding against other plates that form the Earth’s crust, creating a 40,000-kilometer (25,000-mile) -long zone prone to frequent earthquakes and eruptions. 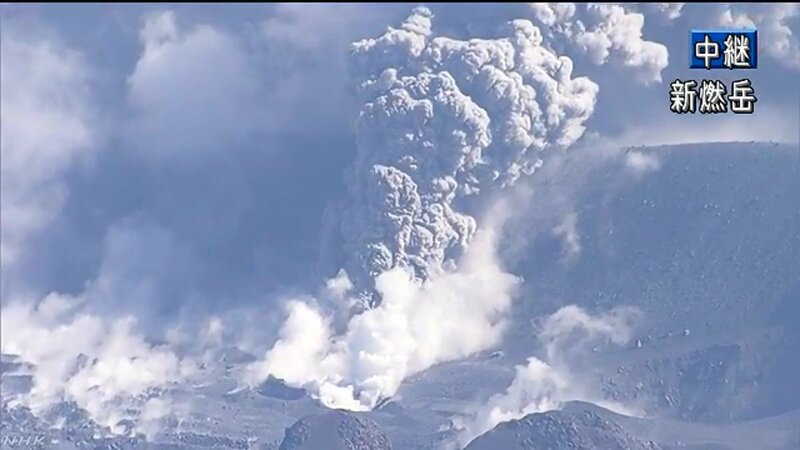 The Shinmoedake volcano in southwestern Japan started erupting Wednesday for the first time in about six years. According to Japanese broadcaster TBS, an ash plume rose 1,700 meters (5,580 feet) from the crater Thursday and ash fell on cities and towns in Miyazaki prefecture. Students were wearing helmets and masks on their way to an elementary school at the foot of Shinmoedake. 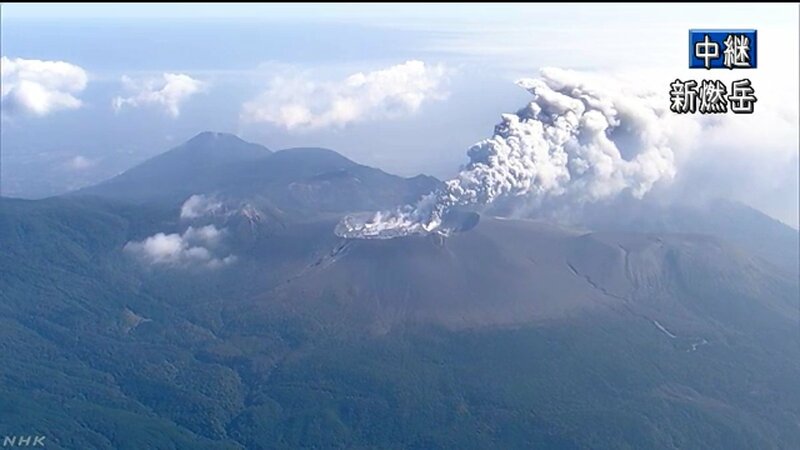 The Japan Meteorological Agency is warning that hot ash and gas clouds known as pyroclastic flows could reach 2 kilometers (1 mile) from the crater. It raised the volcanic alert level from 2 to 3 on a scale of 5. Level 3 warns people to not approach the volcano. 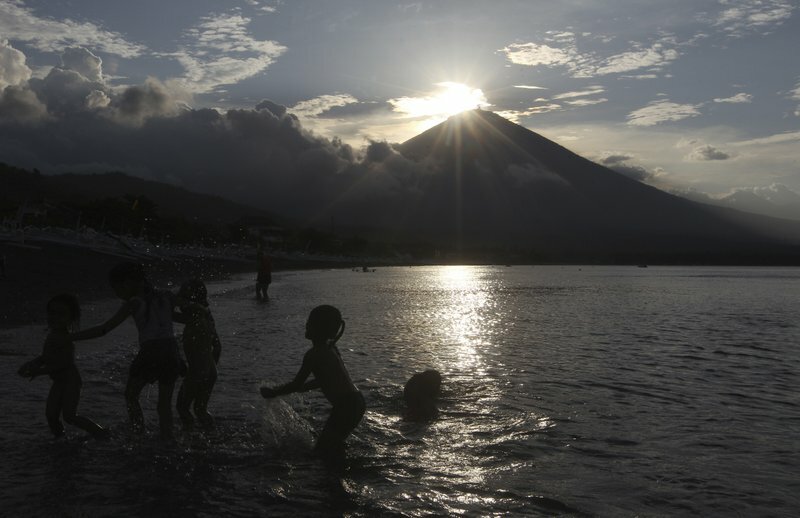 More than 140,000 people fled Mount Agung on the Indonesian island of Bali after its alert status was raised to the highest level on Sept. 22. Hundreds of tremors daily from the mountain indicate magma is rising inside it, prompting authorities to warn a powerful eruption is possible. The volcano spewed lava and deadly fast-moving clouds of boiling hot ash, gas and rocks when it last erupted in 1963, killing more than 1,100 people. A new eruption is likely to kill fewer people because officials have imposed a large no-go zone around the crater but it could paralyze tourism, which many Balinese rely on for their livelihoods. Indonesia has more than one tenth of the world’s active volcanos and another two are currently erupting. Sinabung in northern Sumatra is shooting plumes of ash high into the atmosphere nearly daily and Dukono in the Maluku island chain is also periodically erupting. 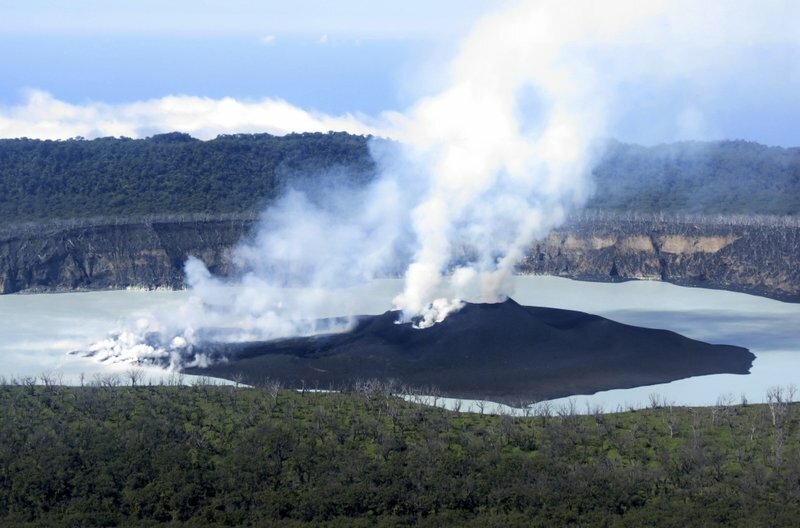 The entire population of a Pacific island was evacuated in the space of a few days in late September and early October to escape the belching Manaro volcano. The 11,000 residents of Ambae island were moved by every boat available to other islands in Vanuatu, a Pacific archipelago nation, where they’re living in schools, churches and tents. Officials have since downgraded the volcano’s danger level but say the population must wait at least two more weeks to return. The island’s water supply and crops have been affected by volcanic ash and acid rain but most villages were spared major damage. Previous eruptions of the volcano have lasted a month to six weeks. The Ring of Fire will continue to go BOOM in the next weeks and months!